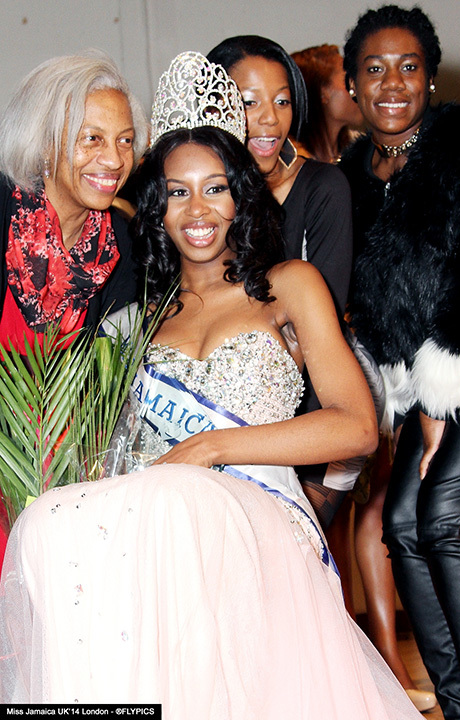 The stars were shining for the prestigious Miss Jamaica UK competition that was held at the Hammersmith Town Hall in London, England. 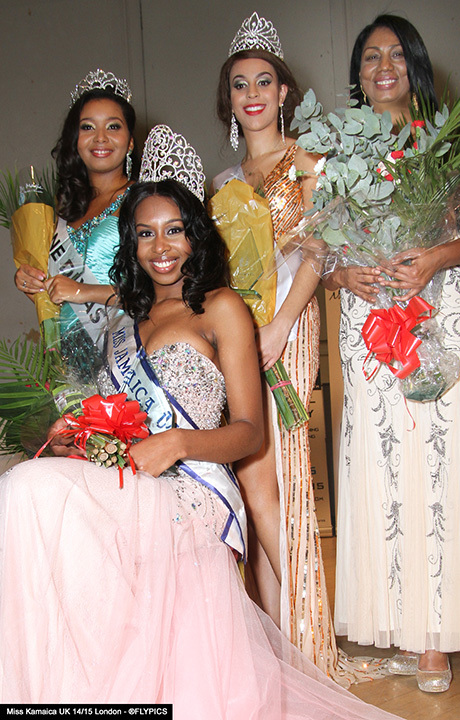 Competing for the coveted crown thirteen contestants took to the stage before a capacity crowd and asked their opinions on various issues with regards to Jamaica and the Diaspora. 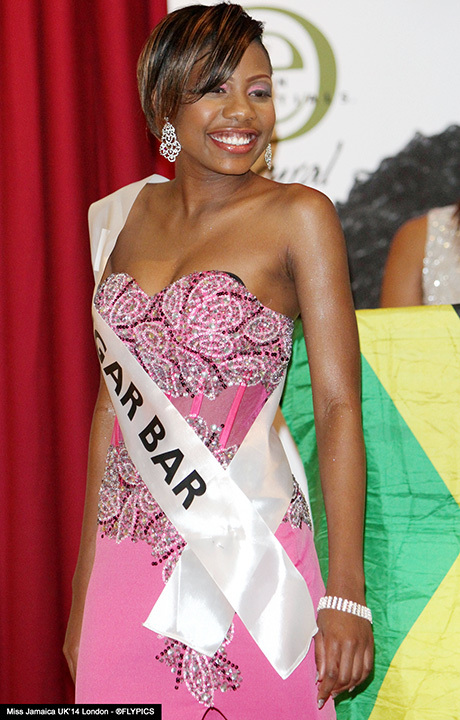 One of the questions raised was about the relevance of staging pageants such as Miss Jamaica UK and others. 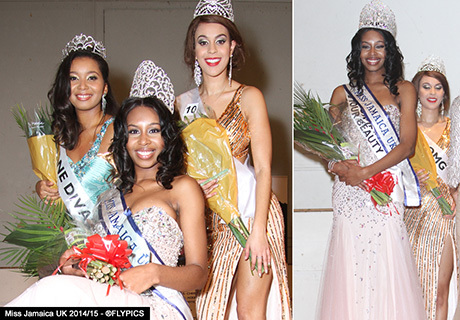 The response from one contestant garnered much support and was delivered with passion as they outlined their reasons in support of staging pageant shows detailed below. 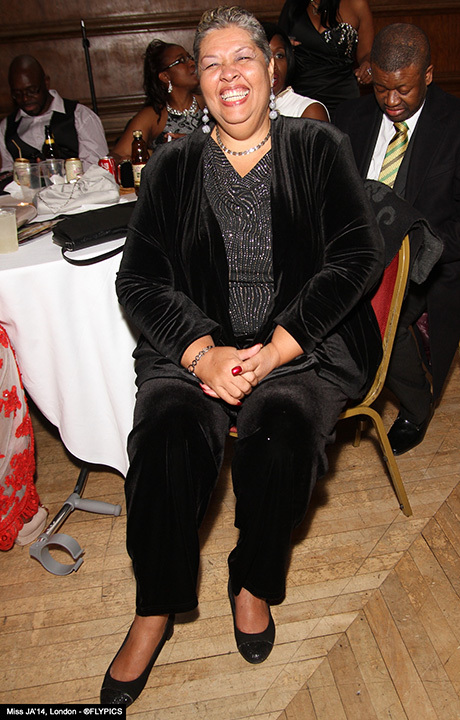 They raise hundreds and Thousands of pounds for charities and raise awareness of issues affecting the community. It’s a great platform to be seen in a positive manor. The competition is a place to network providing contestants with access and the confidence to achieve. Speaking to Flyer Newspaper a contestant said she’s learned more about Jamaica in one night than she had in the past year. With three intensive rounds completed which included swimwear, evening wear and Q&A’s it was time to announce the results. 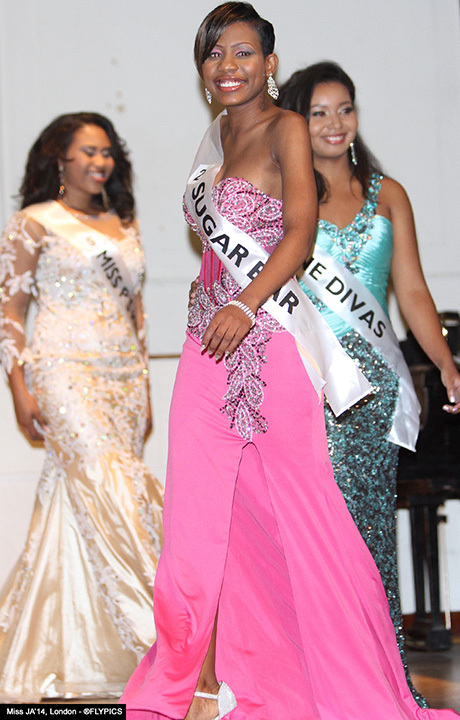 The second runner up position was awarded to Jessica Louise Blake (above) who was sponsored by OMG Designs. Aged 22 Jessica possesses a first class degree in business management. 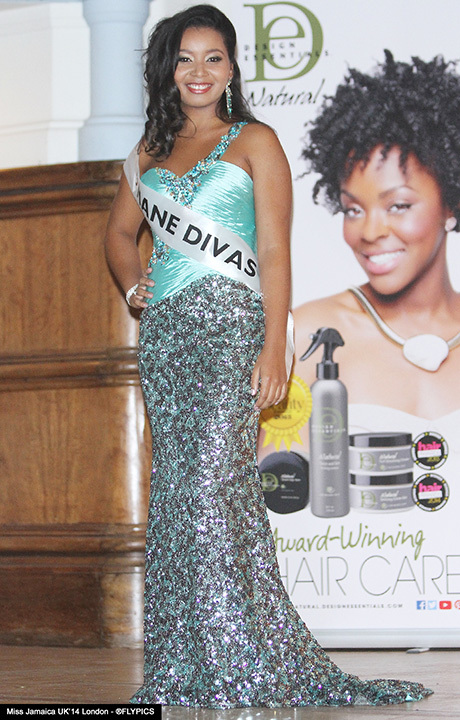 First runner-up position was awarded to Jurita Bennett (below) who was sponsored by Mane Divas. The 28 year old Media/English Secondary School Teacher said to achieve success you need to be down to earth, friendly, charming and focused along with drive and ambition. Juritta is also working towards a PhD in education. 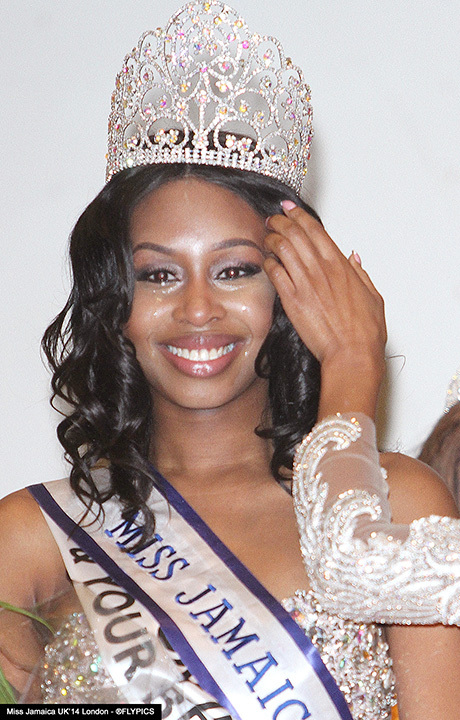 After three highly competitive rounds Rianna Simmons from Hackney in London was judged to have been the winner of Miss Jamaica UK 2014. 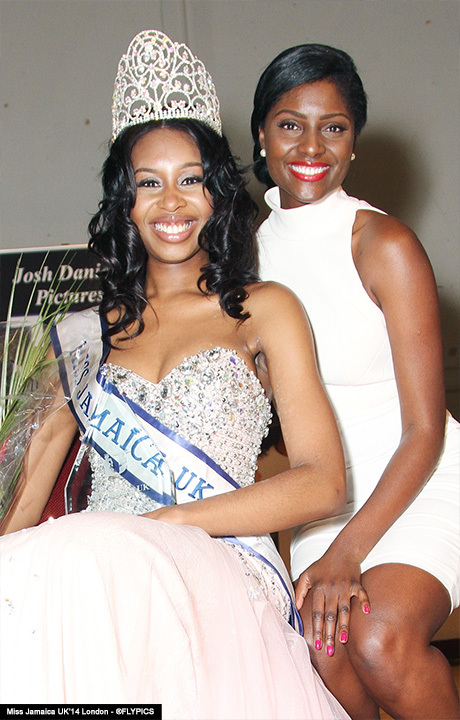 Rianna is pictured above with International fashion model and TV presenter Rachel Williams. 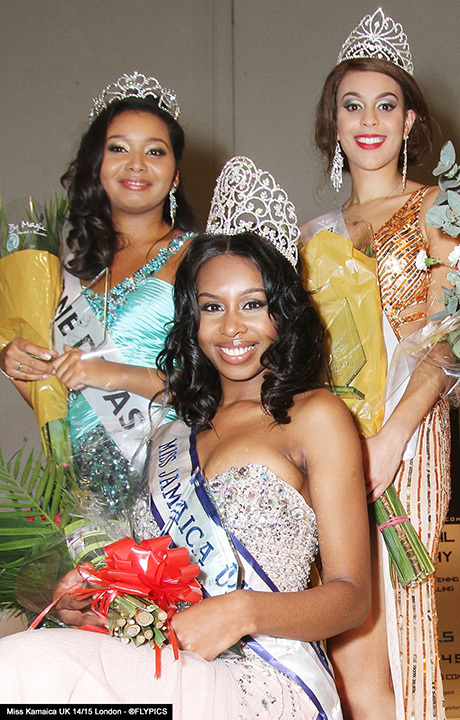 There were prizes for everyone of the contestants however the big achievement was pageant organizer June Daley’s achievement in staging the pageant in its 25th Anniversary year. 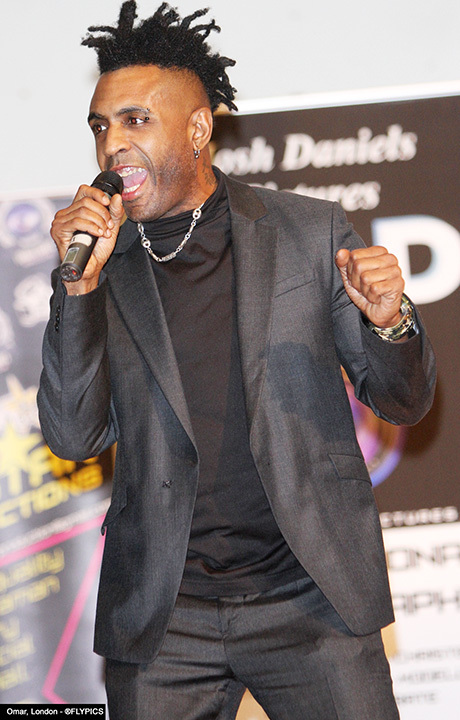 There was rapturous applause when recording artist Omar took to the stage. Contestants wait nervously for the final results backstage. Contestants had rehearsed their choreography routines and the delivery was simply stunning. 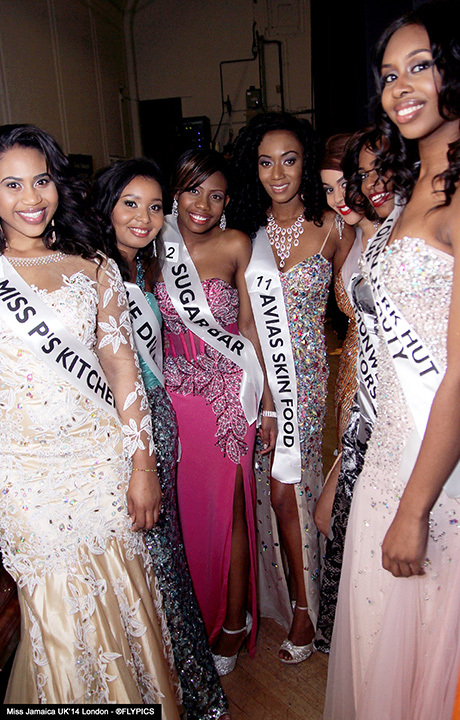 The many different fashion styles at Miss Jamaica UK 2014.
vice-president and former Miss Jamaica UK, Janelle Raeburn looked stunning at the awards night. 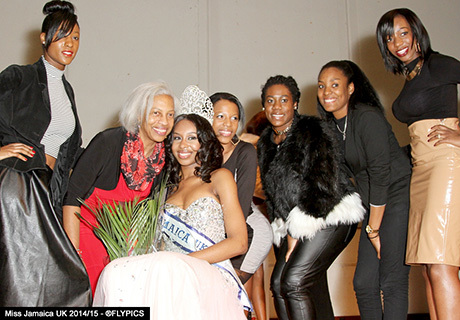 Family Support for the newly crowned Miss Jamaica UK 2014-15 pageant holder Rianna Simmons Brown.